Omanimani river floods in Moroto cut off Karamoja main Bridge. KARAMOJA – Heavy flooding of Omanimani River in Moroto district has cut off the main road and alternative roads at Kangole bridge making it difficult for motorists to access areas of the region. Over the last one week, Karamoja sub-region has been experiencing heavy torrential rain falls that have resulted in Bridges being washed away by flash floods. By Wednesday evening, many travelers who include; businessmen with their merchandise, women and children going back to their various areas in and out of Moroto were stranded and preparing to spend their second night along the way. 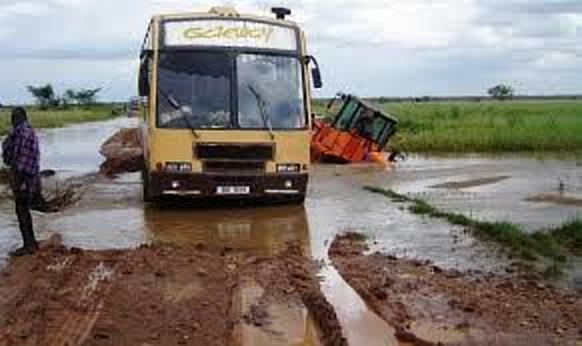 LCV chairman Moroto Mr Andrew Keem Napaja said a number of key bridges and roads have been washed away across the region making transportation a nightmare for commuters, students and humanitarian agencies working in Moroto. “Transport has become a nightmare here because many pupils and teachers can’t access schools and it is a risk if pupils walk through the flooded roads to school,” Mr Napaja. Mr Omar Abdhalla, the Gate Way bus conductor, the only bus that goes to Karamoja says they got trapped in the area for one night and had to go round to use an alternative route more than 100Km away to access Moroto. Karamoja Gateway Bus stranded. FILE PHOTO. Residents of Moroto want UNRA to stop trucks ferrying limestone from Moroto from using the road saying the trucks carry excess load, which damages the bridges in a very short time. Meanwhile the Uganda National Roads Authority [UNRA] has directed diversion traffic along the main road to Mororoto at Kanongole Bridge and Lotome-Lorengedwat and Matany-Kongolechin following the heavy flooding. 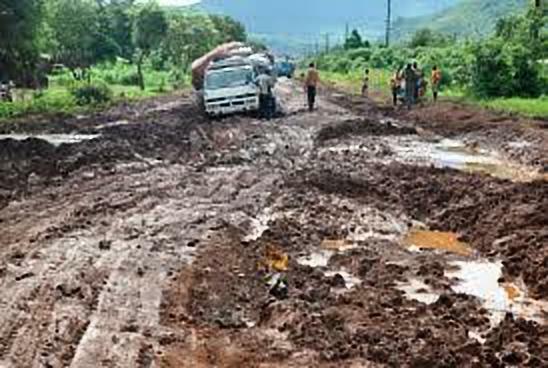 A UNRA notice dated 6 June advises road users connecting to Moroto through Mbale to make use of Muyembe-Nakapiripirit which is also in poor state. “And those who want to access Moroto through Soroti are asked to use Lorengedwat-Nadunget road in the interim as floods levels subside,” reads the notice from UNRA in part. The notice says UNRA has now informed Lotome, Kangole police stations OCs and Moroto OC traffic to adequately deploy along the cut off routes to direct traffic to alternative routes. Experts from the Department of Meteorology said last month that the heavy rainfall would not only get worse but also spread to all parts of the country. According to the seasonal rainfall forecast for September – December, released by the department last month, there is “an increased likelihood” of above normal rainfall across the country. The forecast indicated that what everyone regards as the heaviest rainfall to date, has indeed just started and its full intensity would be felt by mid-November in most regions. 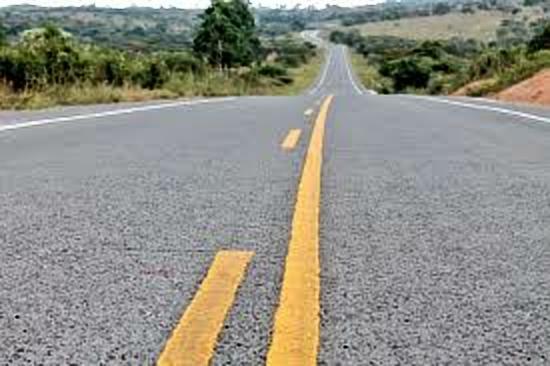 Government allocated Shs398 billion for the tarmacking of Moroto-Soroti road, a three year project that started in 2016.